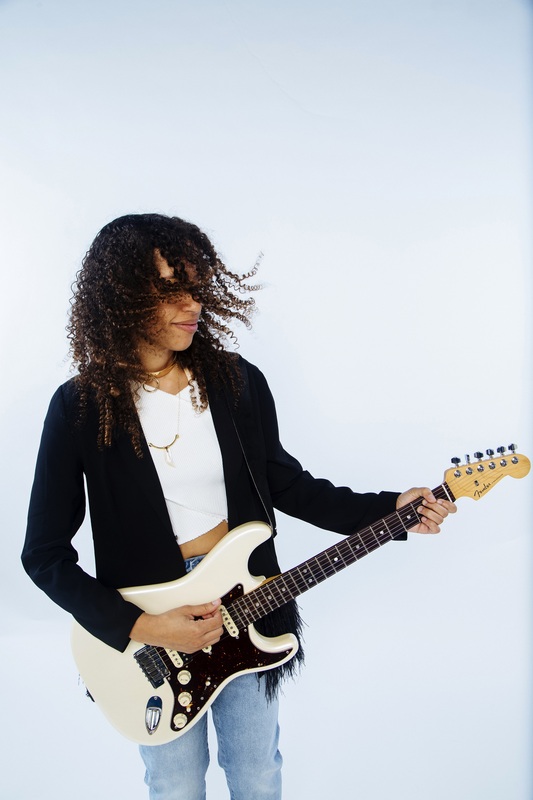 Singer-songwriter and guitarist Jackie Venson. Photo by Jinni J. This Thursday and Friday, Austin-based singer-songwriter Jackie Venson opens for Gary Clark Jr. at the Palace Theatre in St. Paul, MN. The Arts Reader‘s Basil Considine caught up with Jackie to discuss her music and influences. Why the live album Jackie Venson Live now? Is there any overlap between this album and your EP that’s coming out this fall? I already had two studio albums and wanted to change it up. I also love the band I’m working with and wanted to capture our live energy – it’s a very unique energy. There is no overlap [in terms of content]: the EP will be a set of 5 songs that have never been recorded before this release. Jackie Venson not being responsible for the closure of Strange Brew. Photo by Jinni J. ​Which came first: playing at Strange Brew in Austin, or deciding that the recording would become a live album? I had played at Strange Brew before; however, the idea to do the live recording came first. I knew I had to come out with a new project and I also knew that I didn’t want it to be like my previous projects…so I landed on the idea for a live album, of which I would also film. And now ​Strange Brew has closed. What did you do?!? Well, first I researched because I wanted to know why. Then I found out it was because they owed all this money to the IRS. Then I shook my head a bit – classic case of club owners going bankrupt, boo. Then I got sad, because it was a nice venue. Who are some of your musical icons and why? Whitney Houston – because of how incredible of a singer she was. Her command of her voice was unreal and the way she accessed different tones is my favorite thing about listening to her. Stevie Wonder has also rubbed off on me tremendously because of his songwriting and overall skill as a musician. Your music has a lot of influences – how do you describe the music that you make? I usually cast a wide net – R&B, rock, and soul. I just leave it at that. If one likes any of those styles, they surely will dig what I do. Tell me about one of the original songs that you’re playing at the performances. How and why was it written? Every song was written for a different reason and all spread out over time, so they don’t relate to each other – another reason why I compiled them all onto a live album. Some of the songs are about life and accepting it the way it is, and others are about love, lust, and everything in-between. The Palace Theatre in St. Paul has only recently reopened – how did you get booked there? I am playing those shows as an opener for Gary Clark Jr. He and his team reached out and invited me along for a few dates. I’m stoked about it. 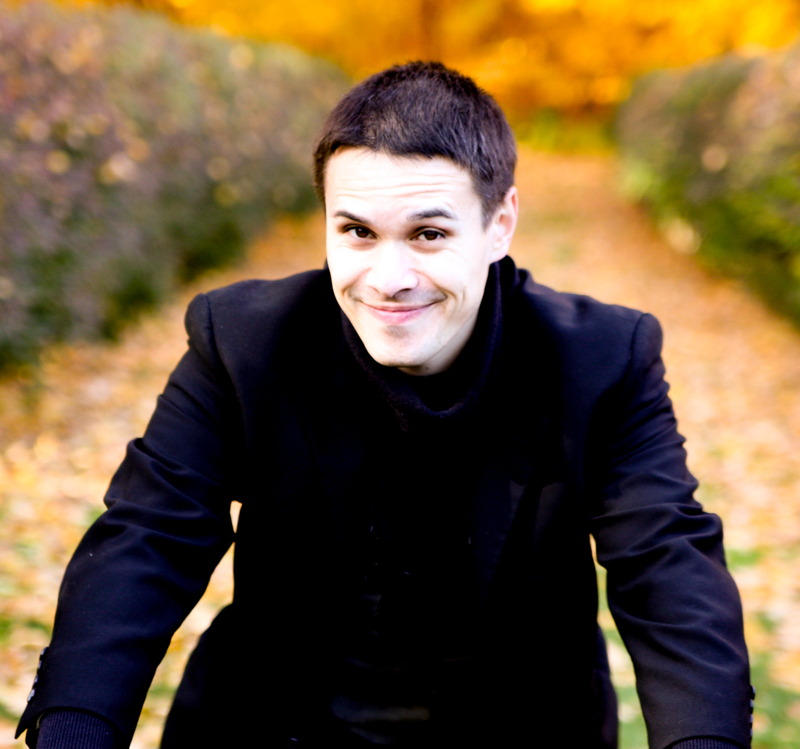 You’re working with producer Michael Ramos on your upcoming EP. The dynamics of producer-songwriter relationships are hugely variable – how do you work together? How has this influenced your songwriting and performing, and what are some of your favorite things from this working relationship? Michael and I worked together well; he has really great arrangement ideas and it helped a lot. What I learned about the producer-artist relationship is that both people need to bring strengths to the table. It can’t be that only one person in the equation is doing everything or calling all the shots. It definitely has changed my perspective on songwriting and arranging for studio records. We had a lot of good laughs; that was my favorite thing for sure. 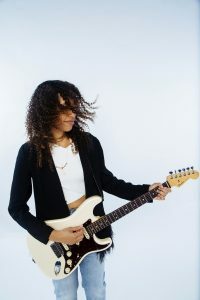 Jackie Venson opens for Gary Clark Jr. at the Palace Theatre in St. Paul, MN on Thursday, August 3 and Friday, August 4.